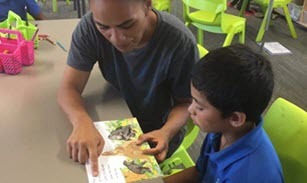 At Murupara Area School, the Year 10 Curriculum not only meets the requirements of the New Zealand Curriculum (NZC), it supports the development of students in a rapidly changing world. Our focus, is to prepare them for Year 11 and NCEA, consolidating Level 5 and working towards success with Level 6 of the curriculum. Those students who show aptitude at Level 5 are encouraged to work towards Level 6 and NCEA Level 1. We do encourage them to sit NCEA internal assessments if they are ready to attempt these. Students are encouraged to develop strong self-management skills so they can effectively and efficiently deal with the workload at Year 10 and beyond. Links between learning and career pathways are encouraged so students can identify early in their senior years, the courses and subjects needed for them to take at Years 11 – 13 and beyond.